Puccinos opened its first store in 1995 on Putney Railway Station and is now proud to be part of the Massimo Zanetti Beverage Group. 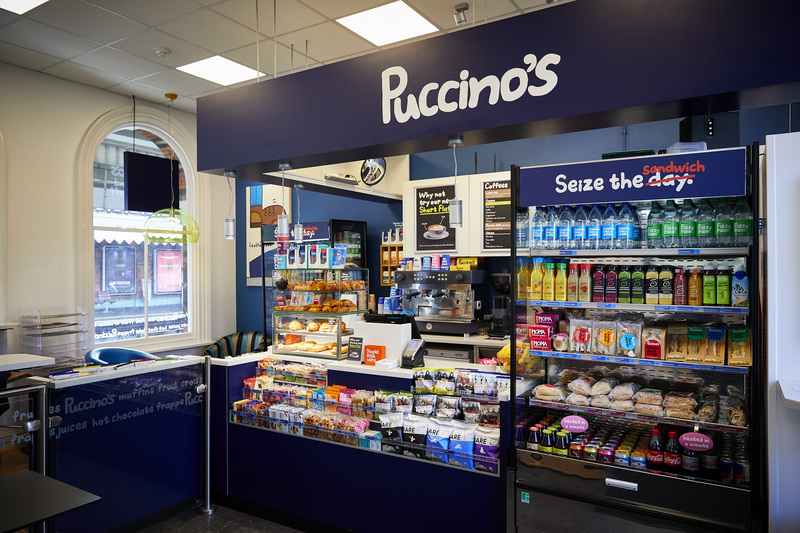 The Puccino’s Brand has over 20 years of franchising experience and has developed its business model to retain a friendliness that few other Franchise Partners can offer. Our uniqueness is defined by a cool brand experience that engages and retains our customers through product quality, high levels of service and vibrant stores. Twenty years on our mission remains the same and that is to deliver quality coffee every time, and giving a memorable service experience that our customers will recognise for its fun and quirky humour. Our Team have a wealth of experience and expertise in both the Coffee and Franchising industries and have a real passion for ensuring the Brand continues to grow and thrive. Fancy a bite of the croissant? Our shared goal is to open three stores within a five-year period. We will work with you to find locations, prepare for the shop-fit works and see these the project through to opening. We ensure full training is given to you and your Team, and we support you through the initial opening of your new business. With your dedicated Business Manager supporting you throughout your Franchise term. What and support will I receive? Our standard Franchise Term is 5 years and has the right to apply to renew for a further term subject to our franchise partner has and is in good standing with payments, has complied with the terms of the franchise and the lease is renewable with the property landlord. If a location has a longer lease period than 5 years then we would consider granting a longer term agreement from the outset. The cost of the entrance fee is £15,000. Costs can vary and are dependent on the location and lease costs. 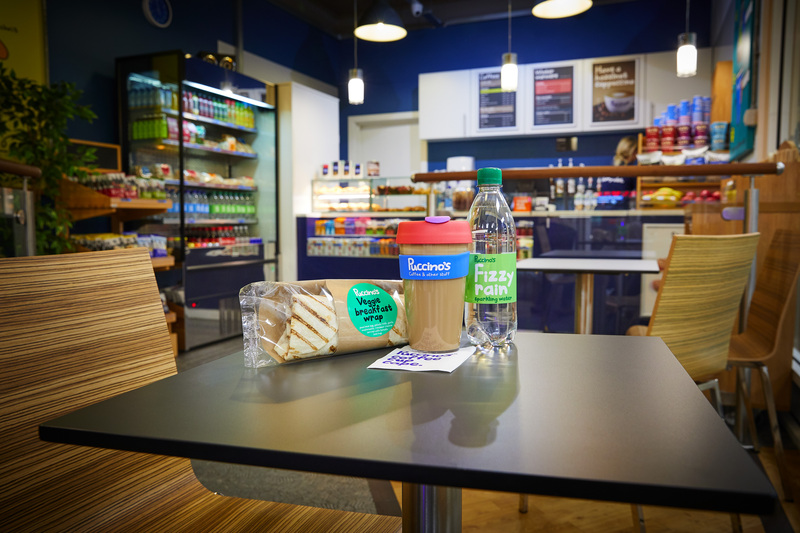 However, the usual costs for a Coffee bar are between £75,000 and £120,000 net and for a Deli bar you should expect cost to be between £85,000 and £210,000 net. Whilst there is a marketing fee of 2% of gross sales allowed for in the Franchise Contract we do not currently charge a set fee. Marketing contributions are calculated on a location by location basis and will cover the cost of the development and print of promotional materials. We hope to partner for many years to come but circumstances can change and therefore your contract does allow for a resale of the franchise. Any potential buyer must be approved by Puccinos. The right to trade under the Puccinos Brand. Interested in learning more about our Franchise opportunities, then please contact us and we will be in touch.